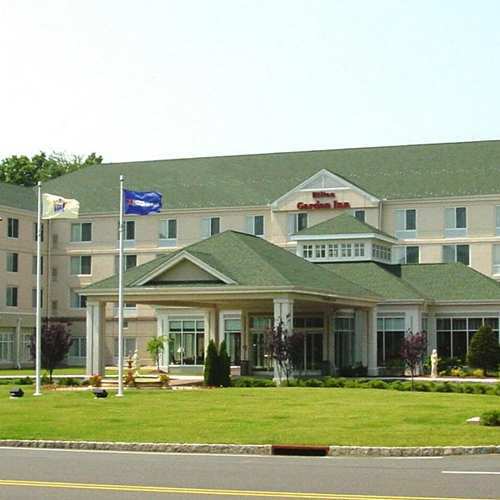 Located close to the TD Somerset baseball stadium, the hotel features modern rooms. Amenities include a light-filled atrium, full bar, a pleasant outdoor terrace and a meeting area open to the lobby. There are many restaurants and retailers nearby. Smoke free premises. 129 units. 4 stories, interior corridors. Accessibility (Call). I-287 exit 13 southbound; exit 13B northbound, just w. 500 Promenade Blvd 08807.